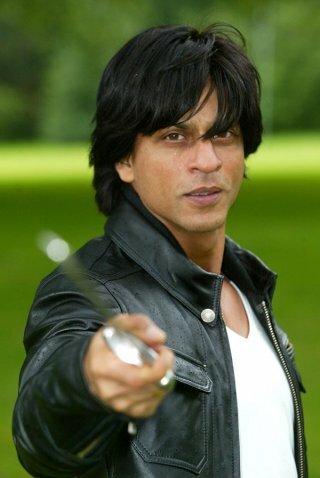 According to reports, Shahrukh Khan will be seen in a new avatar in a Tamil film. Presently, he is shooting for Karan Johar's 'My Name is Khan'. The makers of Tamil film 'Asal' are leaving no stone unturned to contact King Khan and get his approval for a cameo appearance in 'Asal'. The movie is being produced by Sivaji Productions. Bollywood beauty Sameera Reddy, along with Ajith, will be the lead couple in the movie. Ajith played the role of SRK's younger brother in 'Asoka'. However, though there has been no confirmation from Shahrukh Khan's side about the mentioned role in 'Asal', the makers are optimistic about his response.